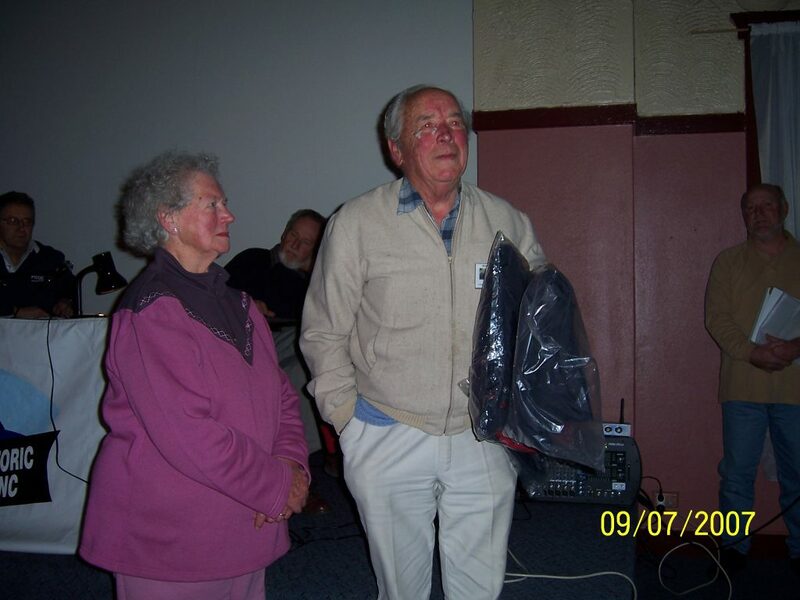 At the Annual General Meeting held on 9 July 2007, club members Keith and Vel Montague were awarded life membership in recognition of their long and faithful membership and service to the club. 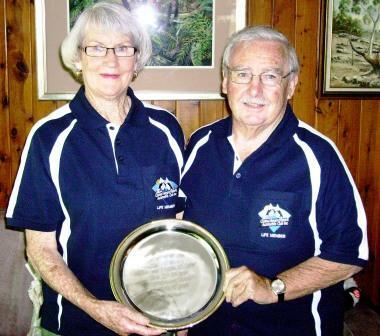 They are the first members to be awarded this honour. CONGRATULATIONS! 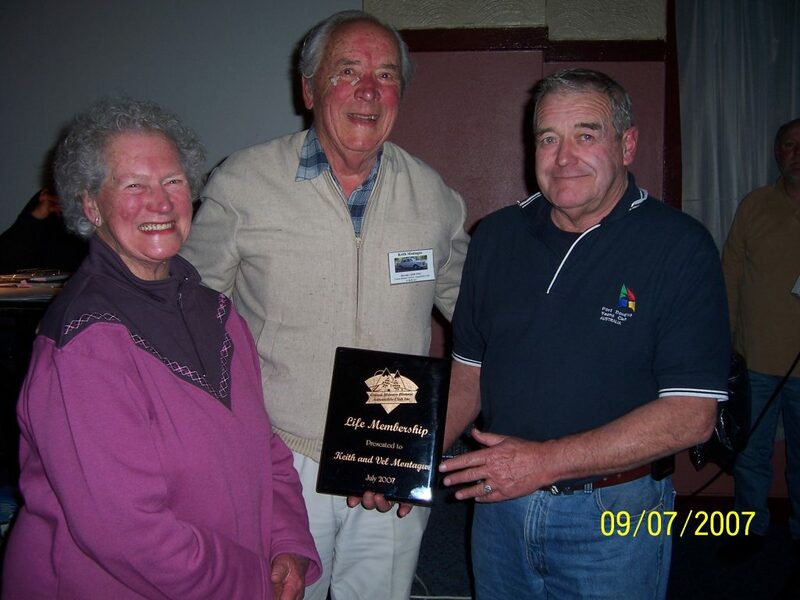 Ross and Pauline Johnson were awarded life membership on January 10, 2010 at a meeting held at the Cooma Bowling Club. 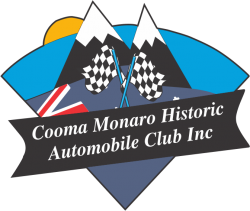 This award was presented by Club President, Rogan Corbett in recognition of their valued contribution to the club and their continuing participation in club events whilst sharing their passion for old cars. 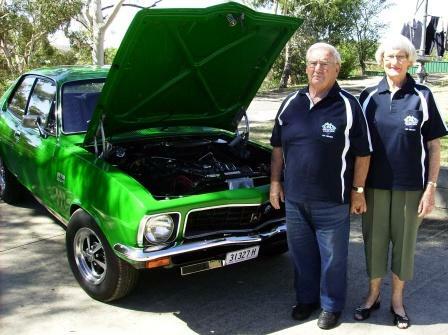 The couple have been foundation members since the club’s inception in 1999. CONGRATULATIONS!